I shot this video for AJ+ – Al Jazeera’s digital channel – while I was in the UK over the summer. 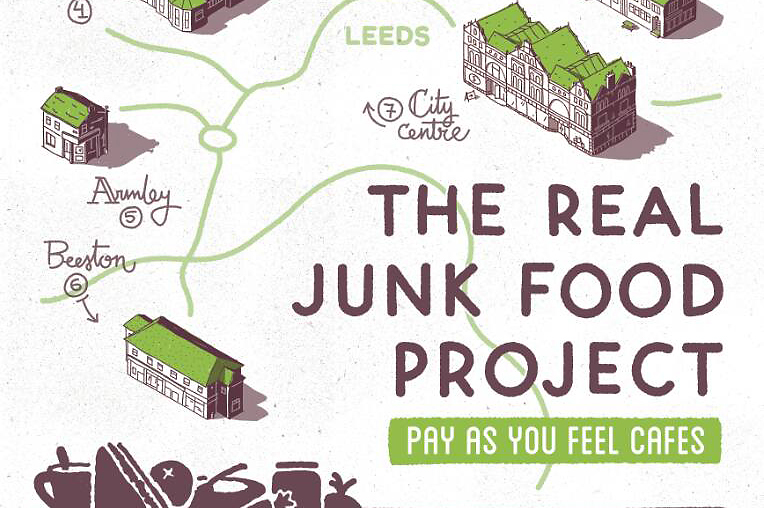 I spent a day in Leeds with Adam Smith and the team from The Real Junk Food Project (TRJFP), a fantastic initiative to stop food waste. 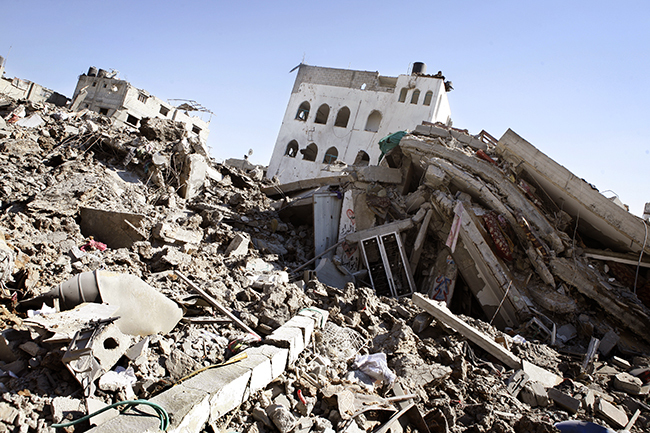 I made this video with Danish journalist Lena Odgaard. We talked to Inas, an 18 year old from Gaza who is sitting her high school exams a year after the war.